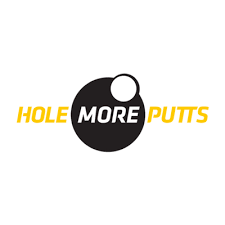 Hole -More-Putts – Improve Your Game. 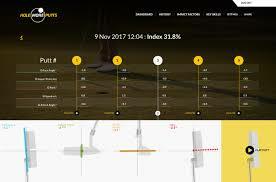 For golfers of all standards, Hole More Putts is the high tech solution for one of the most challenging parts in the game of golf – Putting, accounting for 40% of your shots. To do this, Hole More Putts measures the 5 Impact Factors defined by the PGA: Face Angle, Impact Point, Path, Speed, Angle of Attack. We utilize state-of-the-art high speed digital cameras (up to 1000 frames per second) to isolate the specific areas of your swing that need improvement. Teaching with the right type of video system results in a more effective learning experience for both the student and instructor. Research has shown that an athlete’s skills progress more rapidly when they are given visual feedback as well as physical instructions. Our instructors can then pick up on the subtle changes in fundamental techniques that are not visible to the naked eye in the 1.75 seconds it takes to make a real-time golf swing. We can even track your progress. 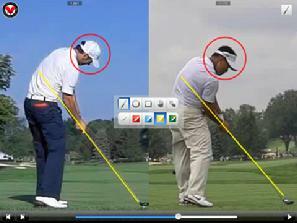 We will happily download your swing to the internet with swing analysis. 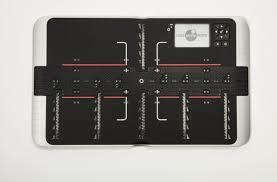 Customized instruction plans for maximum improvement are also available. 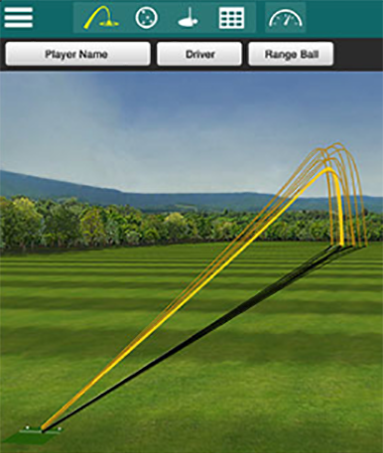 During the instruction process we will periodically re-analyze your swing so you can see the progress you have made.